A 3 star metro hotel situated in the prominent Park area of Glasgow city centre between Charing Cross and the West End. The Glasgow hotel is beautifully decorated throughout in a light green/walnut wood decor. 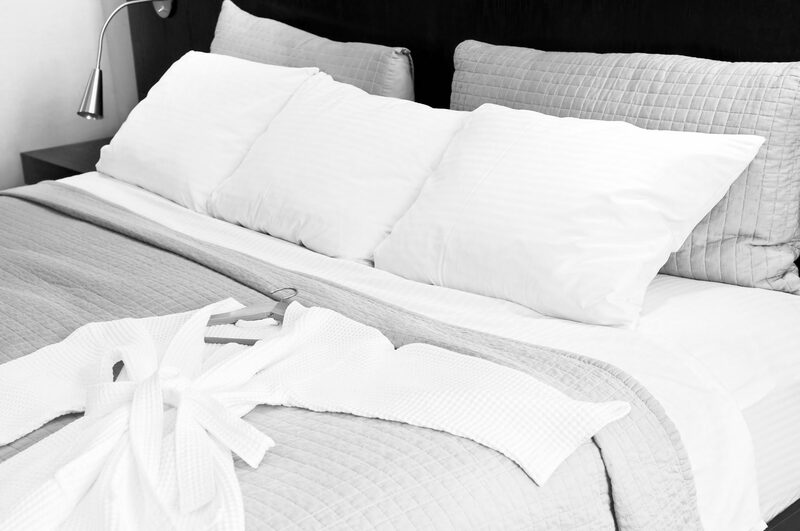 The choice of colouring and style presents a very modern and tasteful theme throughout the hotel. Guests can enjoy the proximity of Glasgow city centre and the west end from the doorstep of this new hotel. 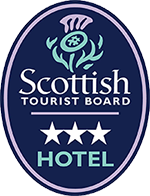 The Acorn Hotel Glasgow has been awarded 3 star status by the Scottish Tourist Board. Guests can expect all the facilities you would expect of a modern 3 star establishment including free wireless internet access and satellite television. 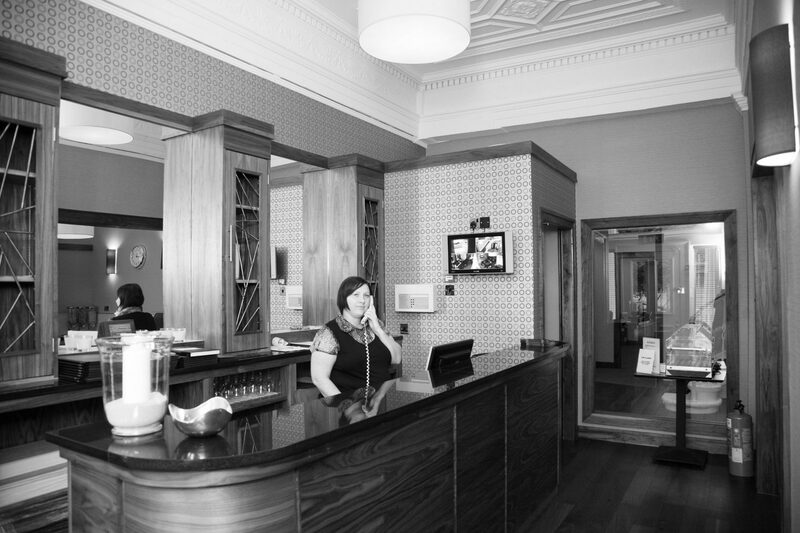 Staff at the Acorn Hotel are on hand if you have any questions and also to make your stay as pleasant as possible. The Acorn Hotel Glasgow is an upmarket Boutique Hotel and is surrounded by the most delectable eating places of international cuisine. We can also recommend when you visit our Glasgow Hotel you will experience the WOW FACTOR and leave with one thought in mind and that is to return. "Another great stay at the Acorn. Quiet location, a short walk into city centre and easy to walk to Kelvingrove, the river etc." "A lovely friendly cosy hotel, which I would definitely book again. Also a fantastic freshly cooked breakfast."